VANCOUVER — In a news release issued Thursday, the Vancouver Police Department has identified the police officer involved in a shooting that claimed the life of a 16-year-old Vancouver resident. On Tuesday at approximately 11:05 p.m., Vancouver Police responded to the report of a disturbance involving a male and a female at an apartment complex located in the 1200 block of SE Ellsworth Rd. Witnesses reported that two males then became involved in some type of altercation in the parking lot and that both were possibly armed. When officers arrived, they encountered one of the males who brandished a knife at the officers and refused commands to drop his weapon. One officer discharged his weapon, shooting the suspect. The suspect was transported to an area hospital and did not survive his injuries. The officer was not injured. The involved officer is Corporal Roger Evans, 48. Evans was hired by the Vancouver Police Department in May 1998. He previously worked as a police officer for the Gatlinburg Tennessee Police Department from May 1995-May 1998. Evans has been assigned in Patrol, Special Operations and as a K9 handler with the Vancouver Police Department. He was promoted to the rank of corporal in December 2018. He is currently assigned to West Precinct Patrol. Following standard department protocol, he is on critical incident leave. The officer involved shooting investigation is being handled by the Regional Major Crimes Team. The suspect, a 16-year-old male, did not survive his injuries. The suspect was identified on social media by family members as Clayton Joseph. 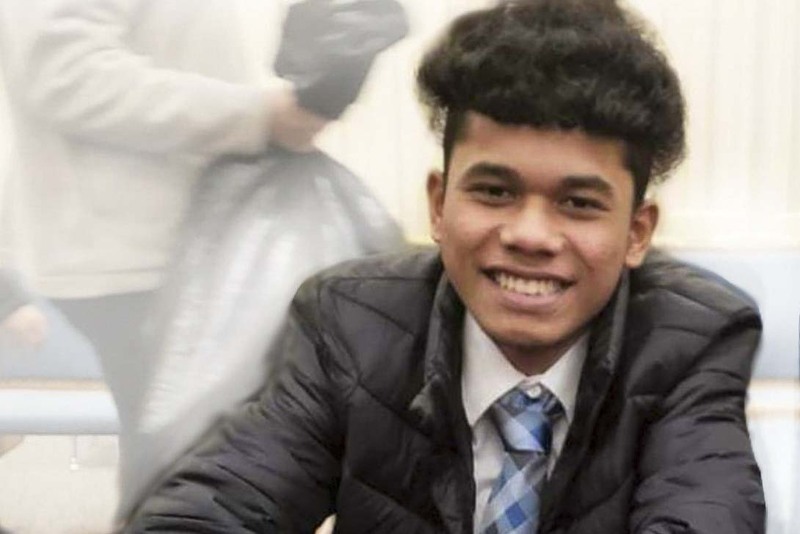 According to KATU News, Joseph was a student at Evergreen High School who migrated to the United States from Micronesia just six months ago. The involved officer is on critical incident leave, which is standard department protocol. The investigation by the Regional Major Crimes team is ongoing and nothing further is releasable at this time. Information provided by Vancouver Police Department.